Tristania are thrilled to announce our participation at the SUMMER BREEZE Open Air festival this summer, from August 15th to 17th. The festival is approaching its 16th installment, and will take place over three days on the airfield of the Aeroclub Dinkelsbuehl between Sinbronn and Illenschwang, Germany. 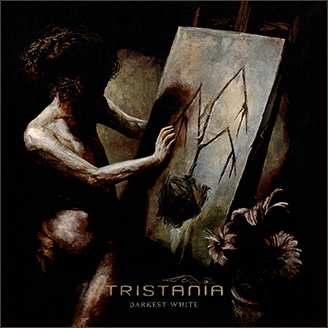 This entry was posted in News and tagged 2013, concert, live, summer breeze, tristania. Bookmark the permalink.